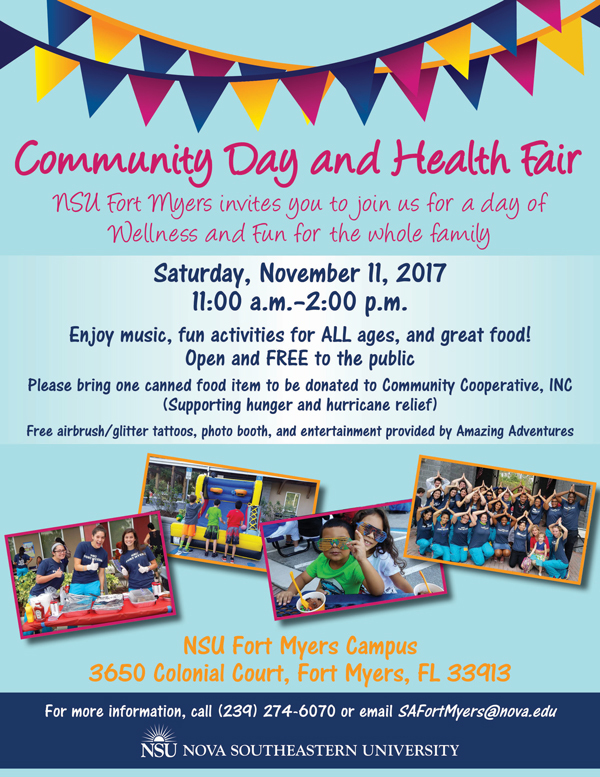 NSU Fort Myers invites you to join us for a day of wellness and fun for the whole family. 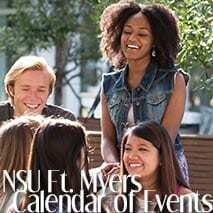 Enjoy music, fun activities for all ages, and great food. 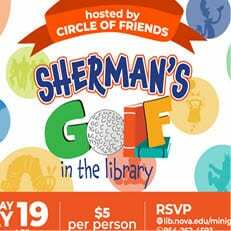 Open and free to the public. Please bring one canned food item to be donated to Community Cooperative (supporting hunger and hurricane relief). 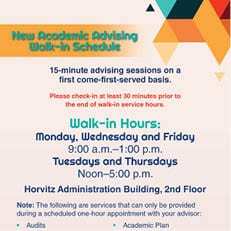 For more information, call (954) 274-6070 or email SAFortMyers@nova.edu.